This post is sponsored by Swanson Health Products, Probiotics. All opinions written below are mine. Thank you for supporting the brands that encourage my creativity and work. 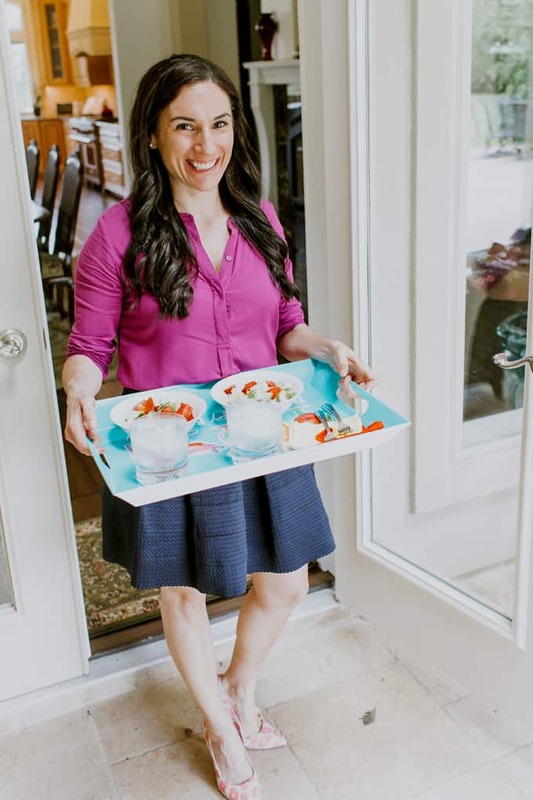 Do you ever find yourself doing things and think to yourself “I’m just like my mother.” This happens to me often, with things like how I fold clothes, make the bed, clean my house, and with my health. 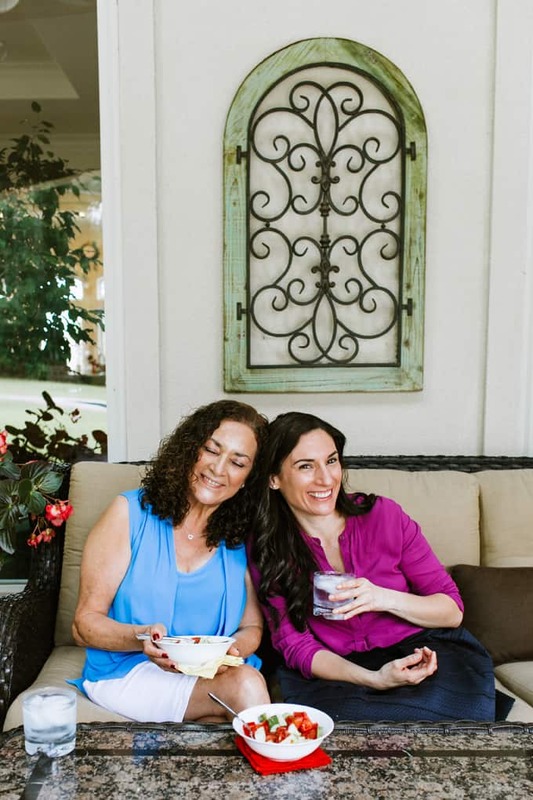 Over the years, I’ve noticed I haven’t been able to digest foods easily – like my mom. If I eat gluten in one meal, I’ll immediately bloat and feel sluggish for a few days. My mom, on the other hand, suffers similar symptoms when it comes to dairy. Our digestive systems changed for both of us after we delivered babies – another thing we have in common. With each baby delivery, I was administered a series of antibiotics to prevent infections from my C-sections; and since I’ve undergone general anesthesia, they are also being administered to prevent other possible complications (from intubation, catheters, etc.). Needless to say, that in the last decade I’ve become well aware of the importance of taking probiotics for my overall health. It’s been nearly a decade since I began taking control of my health with supplements in addition to changing my diet and incorporating regular exercise into my lifestyle, and with Swanson’s 50+ years of experience providing high-quality health products at a great value, it’s easier than ever to find the right probiotic to suit my health needs. 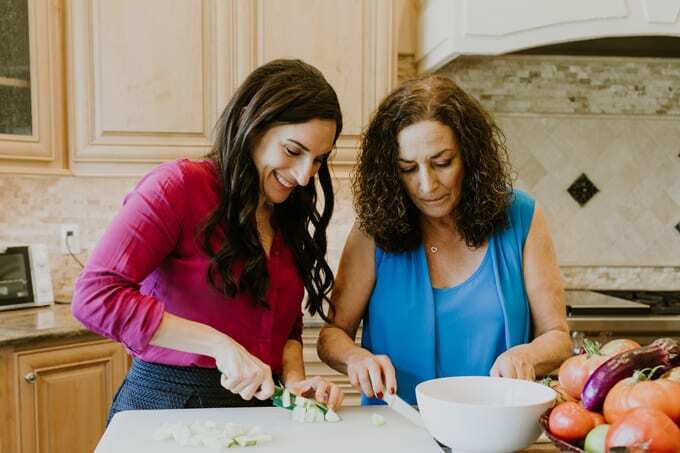 I’ve been talking to my mom about taking probiotics for her gut health for the last few years because probiotics are widely known as the “good bacteria” that promote gut health and comfortable digestion while helping to break down food and turn it into usable energy for the rest of our bodies. This is important to both of us because we often feel sluggish after eating our meals and since she is severely lactose intolerant and most dairy in its fermented forms, it’s hard for her to get the good bacteria she needs daily. Not to mention, a good quality supplement provides the support needed to make an impact in our bodies in the most convenient form. 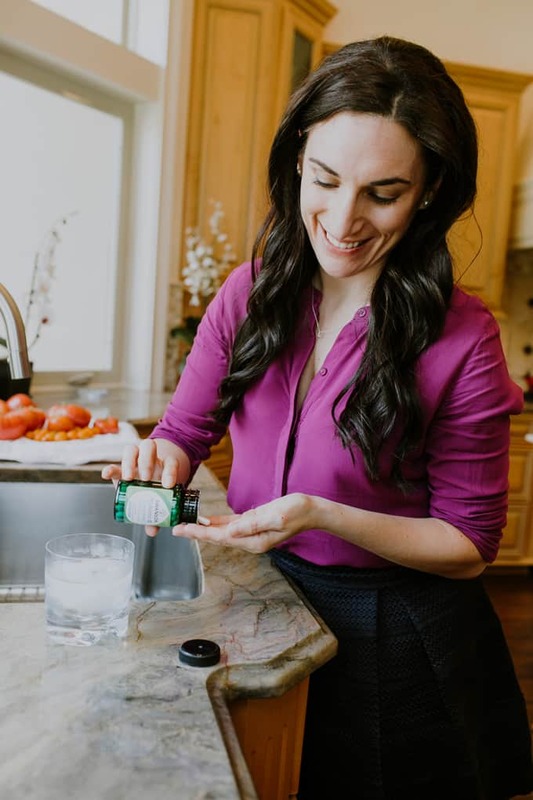 I’ve been an advocate of probiotic supplementation for years since they have a variety of benefits including digestive health, immune health, colon health, and flora support, and more. I personally take probiotics regularly to support my digestive system’s overall health and support my immune system. One of the most frequent questions I receive, whenever I share that I have a probiotic routine in place, is “how do I know which probiotic supplement I should take?” With so many options and varieties available in the market, it can be difficult to select one that meets our personal needs and of our family’s. 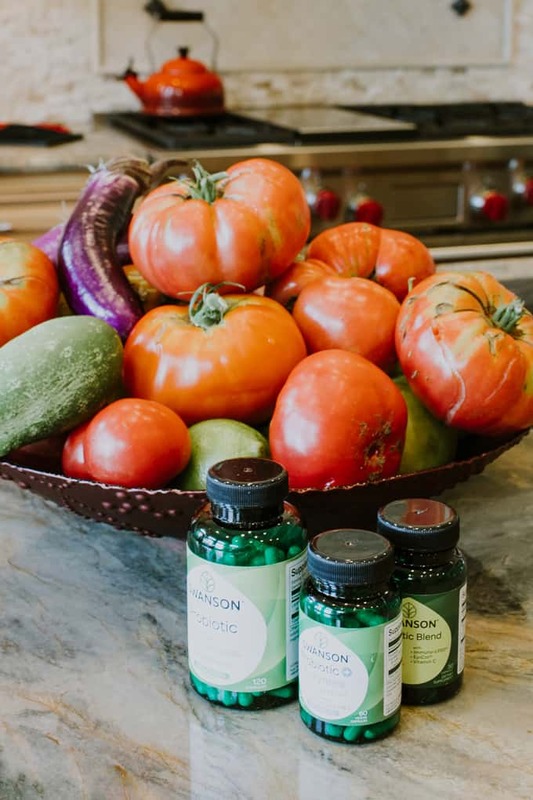 Now Swanson is making it easier for people to take control of their gut health with a new, advanced line of probiotic supplements that offer customized benefits. The new lines include Everyday Wellness Solutions, Specialty Blends, and High Performance Probiotics and they are found exclusively online. 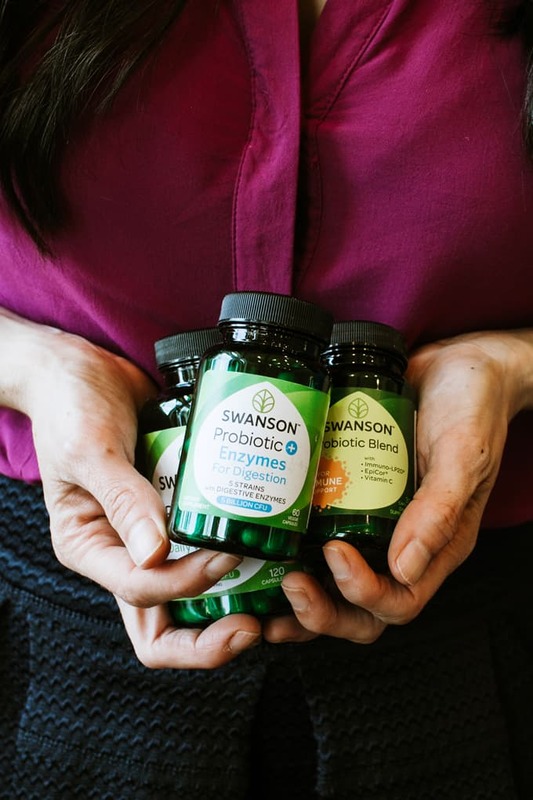 Swanson guarantees the freshest product, with its probiotics shipped directly from a temperature-controlled warehouse, ensuring live probiotics in each capsule. My mom prefers to take Swanson’s Probiotic for Digestive Health as an everyday wellness solution to support her digestive and immune health; and I alternate between Swanson’s Ultra Potency Probiotic when I travel (more on this in a later post) and Swanson Probiotic for Digestive Health. I feel that alternating probiotic strains and strength helps me maintain a healthy digestive system. We might be cut from the same cloth, but we clearly have different needs and being able to select a probiotic blend that helps our individual needs has been really helpful. Regardless of age or season of life, optimizing your digestive health protects and promotes whole-body wellness—and a good probiotic supplement routine supports that. Do you have a probiotic supplement routine? I ordered the immune support blend. It’s exactly what I need. I’ve been purchasing Swanson vitamins for nearly 8 years as an affordable way to stay healthy after my stint with cancer. Happy to see that you use them too. Very informative. Thank you for sharing. I know probiotics are important but didn’t know which ones to take. thanks!